← New Glow octopus lingcod jigs on sale now! 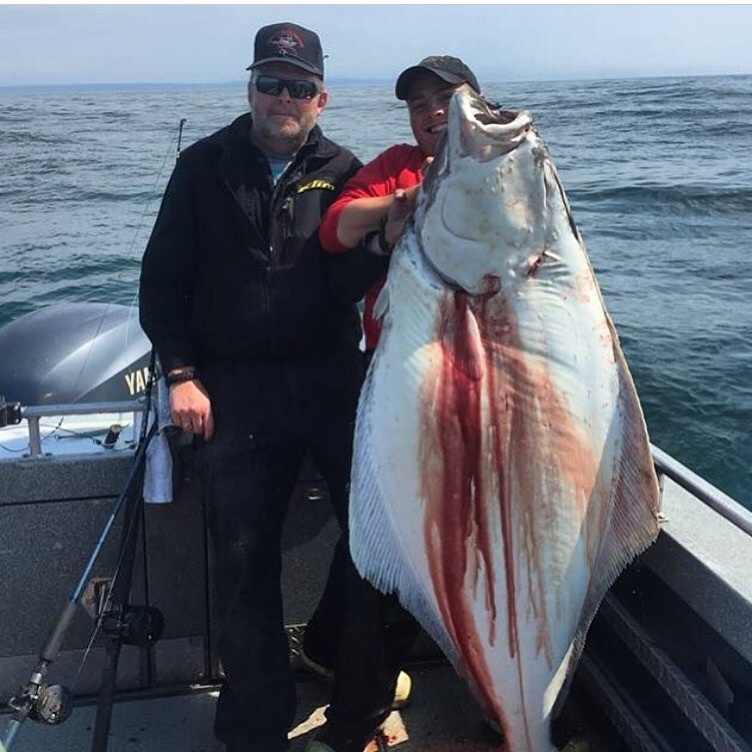 Although our jigs are designed for lingcod, they are also great Halibut Jigs! They have been producing very well for the Guys up north! The Glow white 15- 32oz jigs are what guys typically use when jigging the deeper waters for Halibut. Use our popular octopus as well as the copperKiller and lingKiller style jigs as your next Halibut jigs and get Hooked up!!!! This entry was posted in Alaska ling cod fishing, Halibut jigs, Ling cod jigs, Lingcod fishing, lingcod lures and tagged Alaska fishing jigs, Alaska lingcod fishing, Best ling cod jig, deep jigging, Halibut jig, halibut jigs, Halibut lures, ling cod fishing, Ling cod jigs, ling cod lures, Lingcod, lingcod fishing, lingcod jigging, lingcod jigs, octopus jigs, octopus lures. Bookmark the permalink.